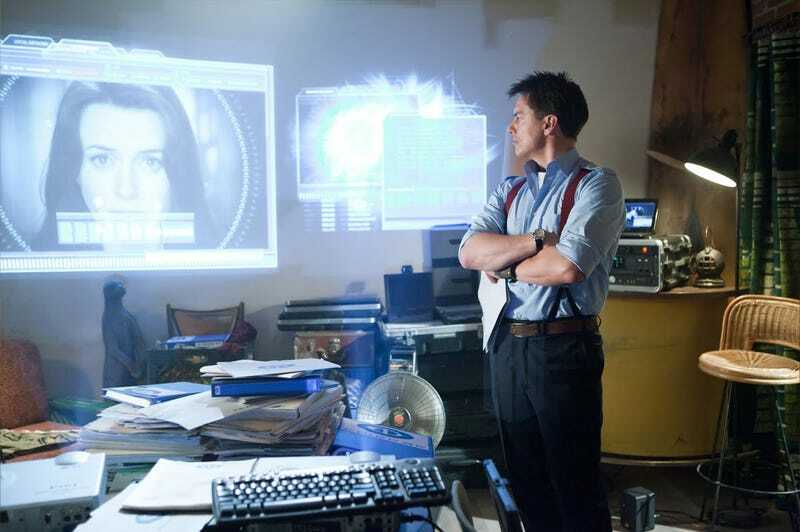 Torchwood: Miracle Day ratings drifting into apocalyptic territory? When Torchwood: Miracle Day premiered on Starz, the show was getting in the neighborhood of 1.5 million viewers, which was respectable but about the same as Starz' recently-cancelled Camelot. With the second episode, the show dipped to about 1.4 million, and Entertainment Weekly warned that if it dipped much further, "Captain Jack might be immortal, but TV shows are not." Meanwhile, the show's not doing that hot in the U.K., either. All in all, I wouldn't hold your breath for another helping of Torchwood any time soon.